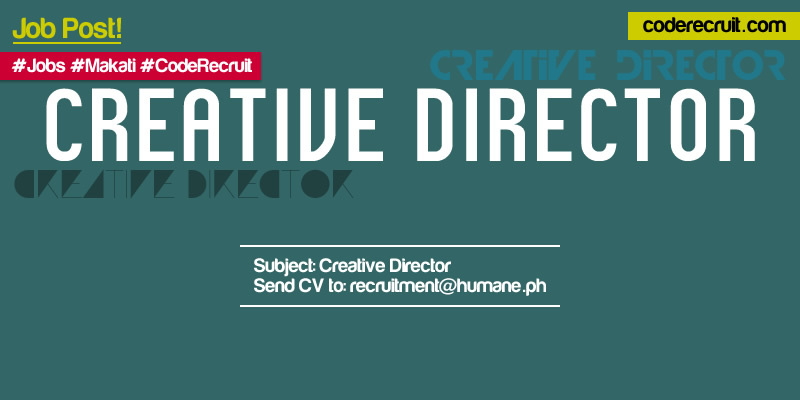 Experienced digital creative individual with the ability to supervise others and serve as a strategic thinker and leader in order to produce outstanding creative and marketing solutions. Responsible for all creative operations for a specific group of accounts to include staff supervision and work production. Directs the activities of subordinates to maintain standards of creative excellence, timeliness, and profitability, while achieving the clients’ goals. Resolves functional conflicts through consultation with regional function heads. An experienced presenter. Senior-level client contact. Executes and/or manages creative development and execution.